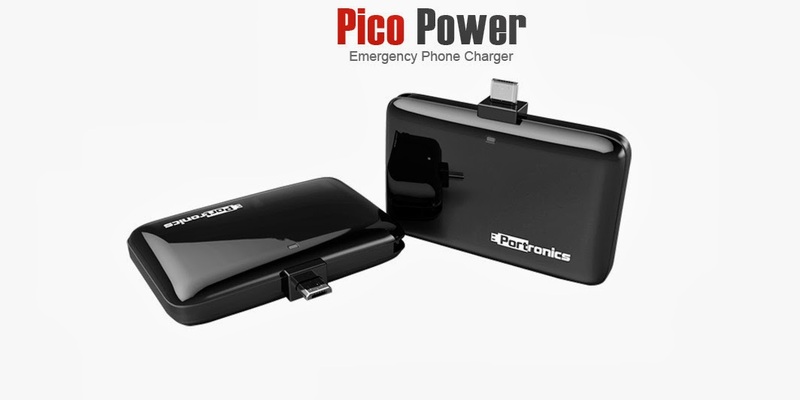 This review is for Portronics portable emergency charger for smartphones. We all know that the battery of smartphones is not very impressive, especially if we use 3G all the time. So these portable emergency chargers are a boon! The size of the product is great, its literally pocket-able. It gets full charged on attaching to a PC USB in a couple of hours & gives battery backup to a smartphone for around the same time. 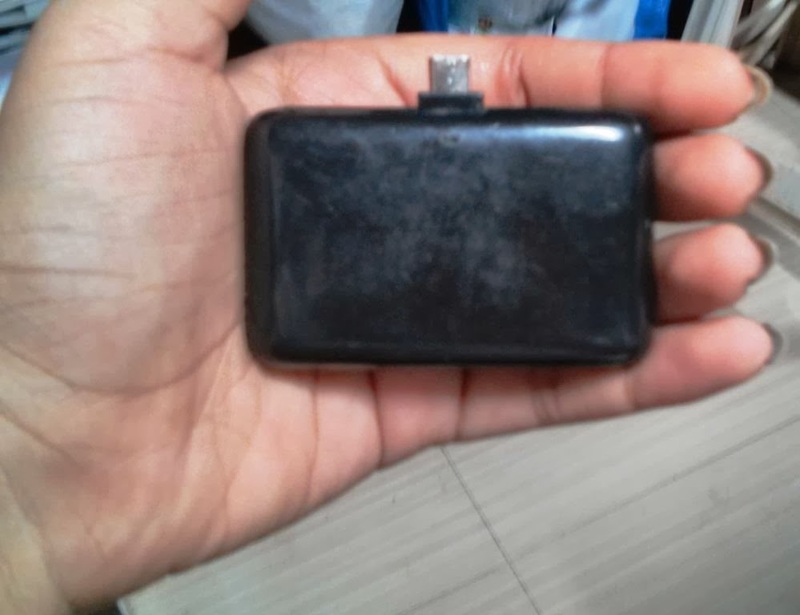 Its MRP is 899/- and can be available in local market for a little less, so price wise is pretty reasonable, and comes with warranty from the company too. 2. No extra wires, directly connects to your smartphone. 1. Cannot be used for iPhones or any other smartphone not supporting Micro USB slot. 2. Gives emergency backup of no more than 2 hours. 3. The body gets many scratches with time (as you can see in the picture).